I decided this would be a great time to team up the U-lock tools with some T-shirts to really help fuel the project a bit quicker. 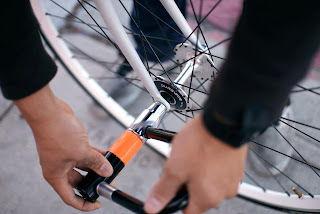 If you don't know much about the Ulock tool its a product from years back created with my buddy Dan Berlant from LA and myself, we were just sitting around drinking beers talking about making stuff and this baby came to be. 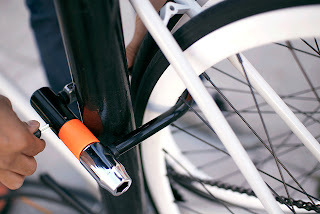 The tool is a 15mm socket that uses the ulock as a lever. It wasn't really a money maker but the idea was fun, unique and its still neat to see people around the world enjoying that on a daily basis. The tool stays on your lock at all times and locks up just like normal. but you can be sure that it couldn't have been done without the press brake and some of the tools that were helped funded by T-shirt sales and people truely believing in my passion and love for my trade with the main goal to spread it to others and build for whats right. Maybe you have so many MLS shirts but just don't have a Kryptonite Ulock tool.... Then you can just buy a Ulock tool here, shipping is included already. Maybe you way to many MLS shirts but just don't have a Bulldog Ulock tool.... Then you can just buy a Ulock tool here, shipping is included already. T-shirts because everyone loves them and it keeps the lights on and Gabe and I working. Below is the classic T-shirt with some International shipping to throw it over the pond.